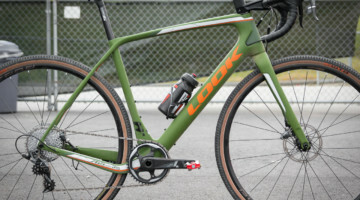 If you’re a bike geek and aren’t turned off by disc brakes, Cyclocross Magazine has a ton of cyclocross product news in store for you this week. 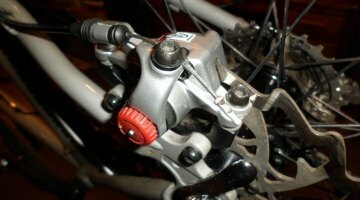 At NAHBS 2013, we got our first up-close-and-personal look at TRP’s HY-RD cable-actuated hydraulic disc brake installed on a bike. 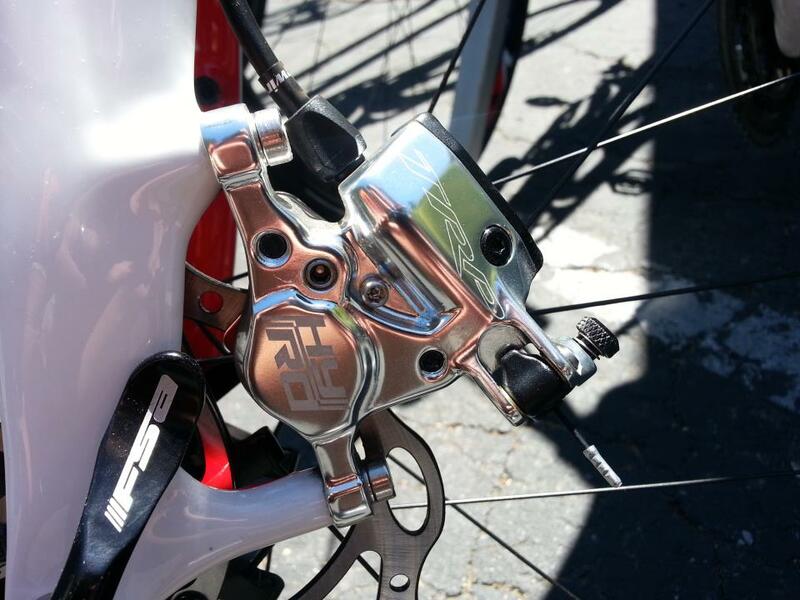 Today, we tested both the TRP HY-RD hydraulic disc brake and the TRP Spyre, a dual-piston mechanical disc brake we first spied at Dealer Camp 2012 (but were prohibited from posting our photos). 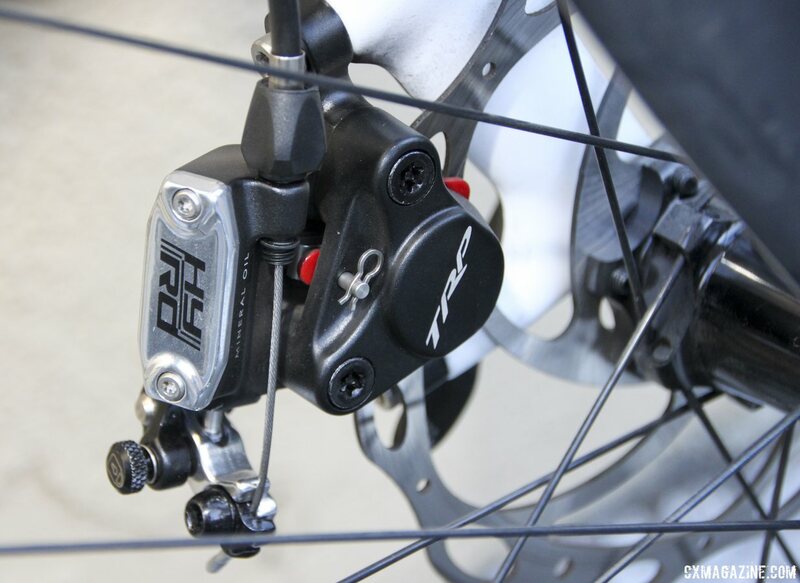 The TRP HY-RD hydraulic disc brake is an interesting design that will be especially appealing for cyclocrossers looking to upgrade current disc brake bikes, or Campagnolo or Retroshift CX2 loyalists looking to add the power of hydraulic braking to their beloved shifters. 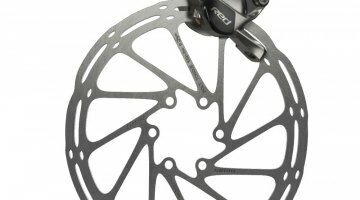 While SRAM has just officially unveiled their Red hydraulic disc brakes (as well as hydraulic rim brakes and Red 22) and Shimano is widely expected to follow suit later this year, some cyclocrossers have already made the switch to disc brakes and can’t afford to swap out entire drivetrains just to move to hydraulic disc brakes. At $150/wheel including a rotor, the HY-RD is relatively affordable compared to buying new brakes and brake/shift levers. 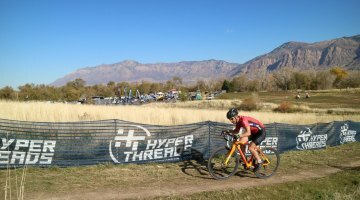 By being cable-actuated, any road or cyclocross racer can swap their Avid BB7 mechanical disc brakes for a HY-RD brake and enjoy some of the benefits of hydraulic disc brakes. 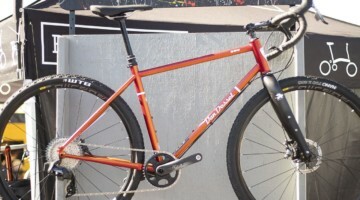 I say “some” because relying on steel cables and brake cable housing, some of the benefits of a full hydraulic system will be missing, as the compressionless nature of hydraulic fluid-filled brake lines is missing, and the cable friction, housing weight and contamination risk of tradition cable brakes largely remains. Lance Larrabee of TRP Brakes says that new cables and compressionless housing has gotten so good that friction and compression are minimal and the brakes still have all the feel of full hydraulic disc brakes. Did this prove to be true? Keep reading. 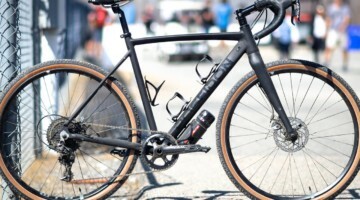 It’s worth noting that there are also benefits to relying on cables and housing down to the caliper, as hydraulic brake line routing becomes a non-issue, both for internally-routed and externally-routed frames. No zip ties or funky stick-on brake line clamps needed. The HY-RD does not come with cables or housing but the company strongly recommends compressionless brake cable housing and the company will be coming out with their own cables and housing soon. 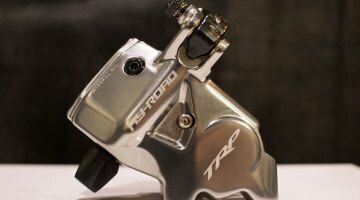 The TRP Brakes HY-RD comes in silver or black. $150 per wheel with 140 or 160mm rotors, available in May. 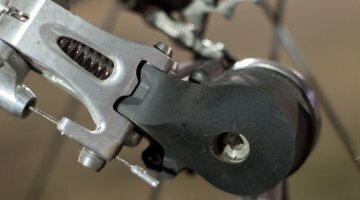 Some theoretical benefits of hydraulic brakes should still remain though, including the self-centering pads of a dual-piston hydraulic brake, better modulation, and likely less ramp-up in lever force required during hard braking. Some people tout hydraulic brakes for having better brake pad clearance, and this is partially true when compared to a single piston Avid BB7 mechanical disc brake that needs to be set up so that one pad is nearly touching the rotor, but compared to TRP’s new dual-piston mechanical Spyre brake, the pad clearance by the rotor looks similar. 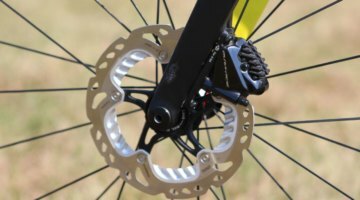 Downsides of hydraulic brakes? Next page please. Ben Berden was not testing these earlier? 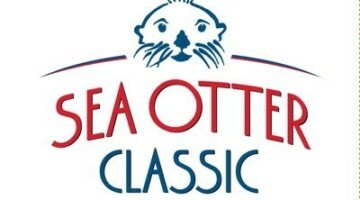 So when are these available to the general public? I’d love to see some “regular guy” reviews online. Are they actually available yet? Will they work with Tektro RL-340 levers?